For our first inspirational shoot we went with a theme very close to our hearts, Paris! 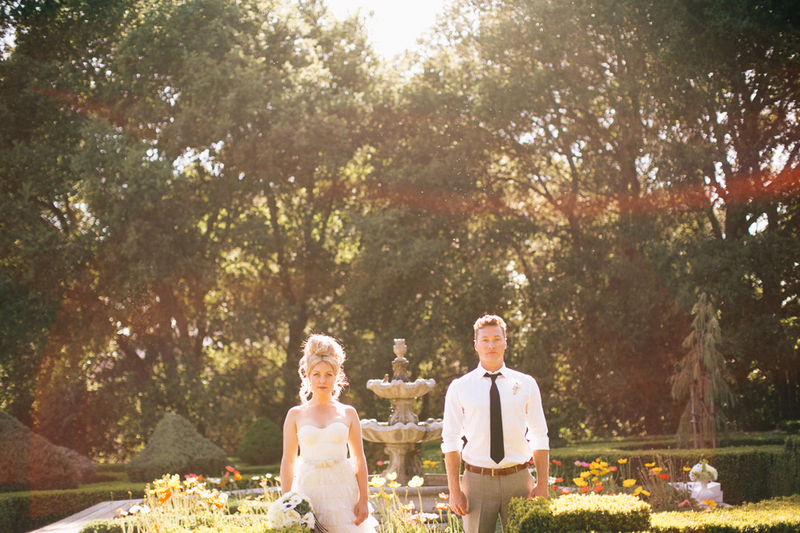 Our models were just coming up on their 5th year wedding anniversary, which made us think, vow renewal! There's nothing more romantic than celebrating your continued love and commitment with your closest friends and family. 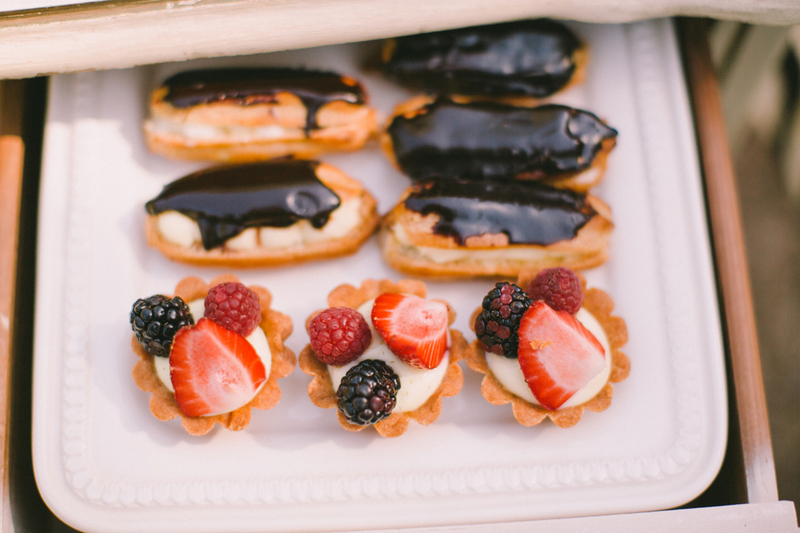 Although we couldn't be in Paris, the gardens and our team of vendors provided the vibe and romance we had anticipated! 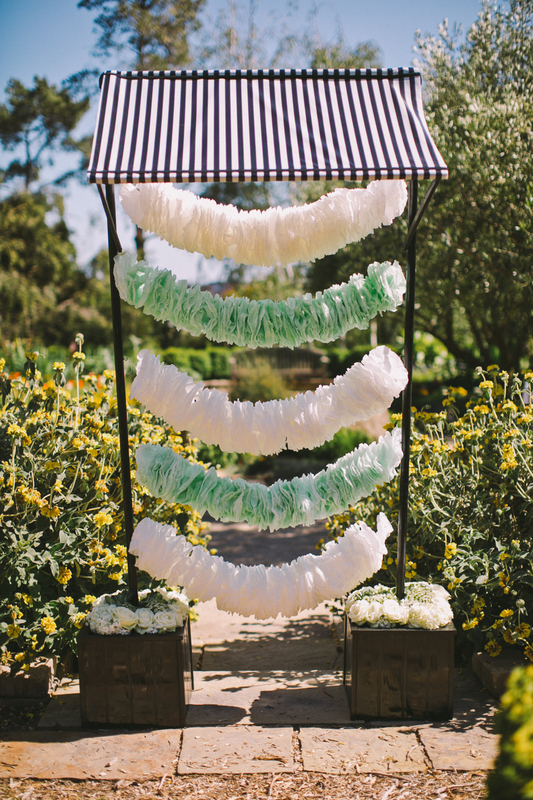 Black, white, gold, emerald, and mint made up our color palette, enhancing the beautiful garden backdrop. Thank you to all who gave us their time and talents for this shoot! We are truly thankful and inspired by you! Please click here for the entire gallery!